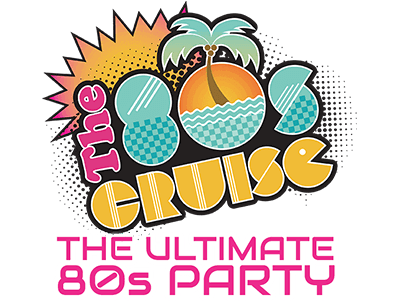 Group Travel - The 80s Cruise 2018 - The Ultimate 80s Party! Entertainment Cruise Productions has special programs to assist those seeking to travel in a group or to create a group for any of our cruise programs. We are excited to assist anyone building a group through any of these methods. Below is a brief description of how we handle these opportunities, however, each one is different and we pride ourselves in being able to create and mold opportunities for anyone seeking to sail on our programs. If you are a member of an existing affinity or travel group, you may wish to contact us to discuss whether we can provide better pricing or better amenities to your group than you would otherwise receive by making a series of individual reservations. Again, this process begins with a discussion of the needs and goals of your group, from which we can create a program that is suited just for you and your group. Over the years, we have assisted groups as few as 10 and as many as 140. 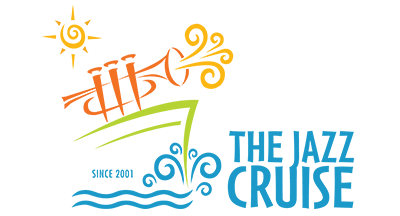 If you are interested in discussing the needs of your particular affinity or travel group, complete our simple GROUP TRAVEL FORM or contact Kelley at kelley@ecpcruises.com or by phone at 314.726.7639. Over the years, Guests have asked if there could be compensation if they were to amass a group for a sailing or program. In response, we created the Group Leader Program, which provides any guest with the opportunity and incentive to tout the cruise to their friends, colleagues and family and create their own special group. A Group Leader may only qualify individuals for his/her group after their own purchase of a cabin for the subject cruise. The group leader's cabin does not count towards compensation. Over 20 Cabins – agreement with ECP * Group Leader receives free berth after 20 cabins are sold. A berth is defined as 50% of the total cabin cost, based on double occupancy, excluding suite level staterooms. The Group Leader may elect to have the compensation paid either by check from ECP which will be sent one week prior to sail date or have the amount due applied as an “onboard credit”. If you are interested in becoming a Group Leader for any of our cruise programs, complete our simple GROUP TRAVEL FORM or contact Kelley at kelley@ecpcruises.com or by phone at 314.726.7639. An individual or entity that organizes and assembles a group of individuals who wish to register and reserve staterooms on a cruise ship as a “group” for any reason and is compensated accordingly. To begin, the Group Leader should submit to ECP a list of potential members of his/her Group. If a person on the list has sailed with ECP within the last three years or is currently listed by another Group Leader, that name will not qualify. Please note that is the intention of ECP to ensure that Group Leaders are properly rewarded for their efforts. 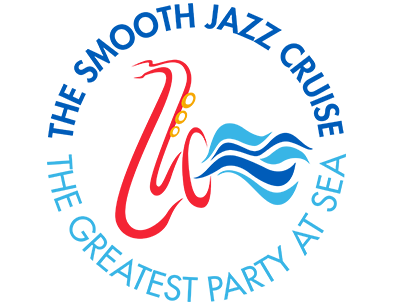 To that end, if a name has been cleared on the Group Leader’s list and appears on the manifest of the cruise, the Group Leader will be credited accordingly. The method of communicating to the members of the Group in terms of soliciting reservations is up to the Group Leader. Some Group Leaders do the correspondence on their own and others ask that ECP make the contact on their behalf. We are comfortable either way and there is no charge for our assistance if the Group Leader so elects to use ECP. Once a reservation has been made, then ECP shall do all of the follow-up communication to insure consistency and accuracy of information. As long as an individual is actively serving as a Group Leader for ECP then said individual shall be compensated for passengers who continue to book with said Group Leader. Failure to complete the requirements disqualifies the person as a passenger and their cabin will not be included in the total cabin calculation of the Group Leader. Entertainment Cruise Productions is proud to be one of the very few theme charter cruise companies which works with Travel Agents on a meaningful commission basis. We are dedicated to working with and supporting those Travel Agents who actively market our cruise programs. We are prepared to assist with marketing collateral, co-op money and other materials. Once a Travel Agent has displayed the ability and interest in selling our programs, their compensation levels and benefits will increase accordingly. If you are interested in selling any of our cruise programs to your clients, complete our simple GROUP TRAVEL FORM or contact Kelley at kelley@ecpcruises.com.